Authors, vendors and food purveyors who reserve their space by the program deadline will be listed in our event program which will be distributed to various community locations and will be made available to festival attendees. 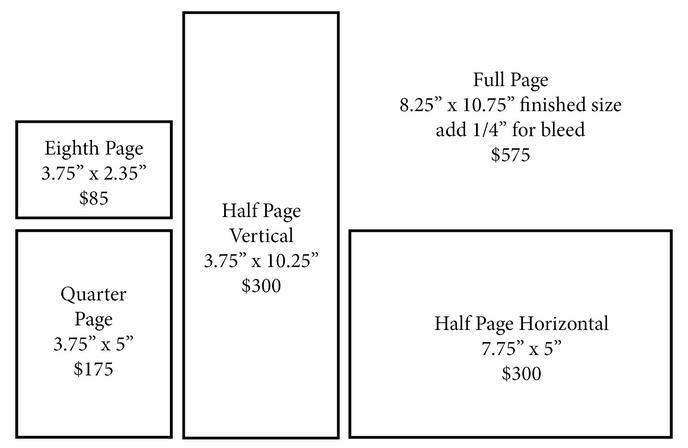 Display advertising opportunities are available for this event program which will be distributed to local community locations and will be made available to festival attendees. GAIN ADDED EXPOSURE, BE SEEN IN OUR EVENT PROGRAM! 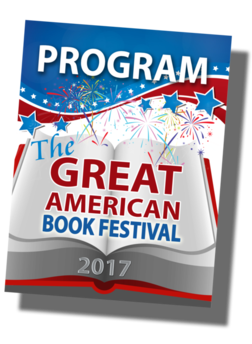 The GAB Fest event program provides a variety of advertising opportunities for authors, publishers, entrepreneurs and corporations to be seen by a diverse demographic of festival enthusiasts.